Formerly Texonic AV Mounting Solutions Inc. Reviews for Texonic AVMS Inc.
Vik and his team are great, precise, very knowledgable and respectful of customer's time. They did a great job. Thank you. Wik gave me a reasonable quote and did a Fantastic job! I bought my Control 4 System from him. He installed it neatly and efficiently in my home. Very knowledgeable, highly recommend. Thank you for taking the time to leave us a feedback. We truly appreciate it. Vik@texonic was a highly professional and knowledgable person. He helped me choose matching surround sound system and connected all my equipment,and made suggestions for better placement of units. He is very organized and left everything tidy and clean. He did a great job and now we are very thankful for his work. I highly recommend he and his team. Thank you for your review, we truly appreciate it. More about Texonic AVMS Inc. 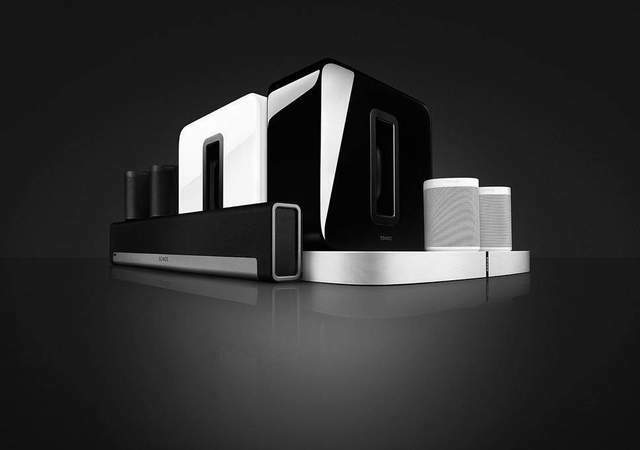 Experienced in Home Automation, Home Theatre & Security Systems. We provide service and products for your needs so you don't have to search anywhere else. One stop shop! Commercial or Residential. We got you! 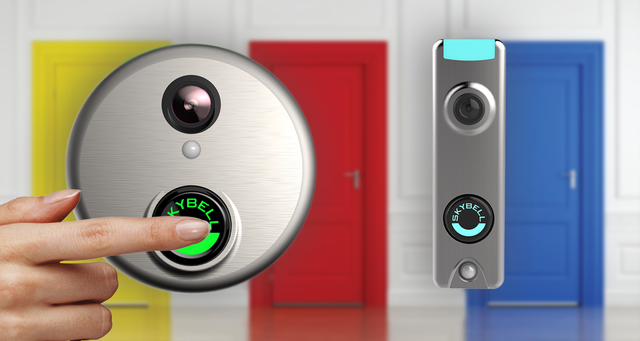 Smart Home is no longer the future, it is now a reality. 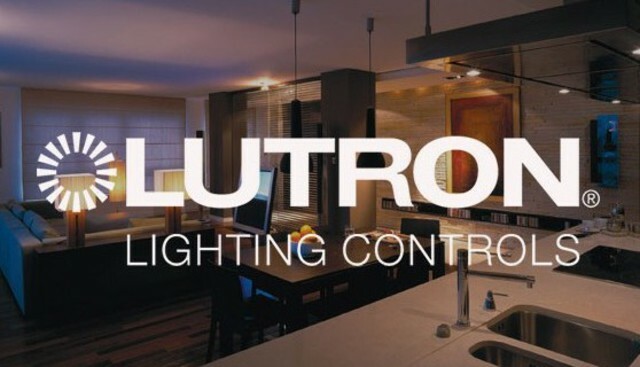 Let us help you create your smart home a reality. Visit our showroom in Mississauga today. Hear. See. Feel. Before you purchase any products. Residential: Home theater, surveillance systems, home automation, A/V components, and audio & video cables. 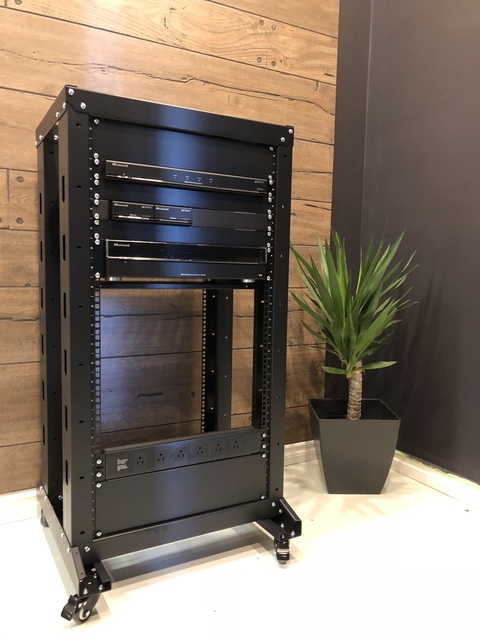 Commercial: Background music, surveillance systems, PA systems, audio & video, networking racks, A/V components, automation, and audio & video cables. Residential Installation: Multi-room audio system, home theater system, surveillance systems, and home automation. Commercial Installation: Audio & video systems, surveillance systems, Multi room audio system and automation. TEXONIC, Control4, Russound, Bose Professional & Bose, Marantz, SONOS, August, Bosch, Denon, Dahua, ENERGY, Honeywell, HIKVISION, ONKYO, Legrand, Optoma, Somfy, Jamo and Sanus. Home theater, surveillance systems, home automation, A/V components, and audio & video cables. 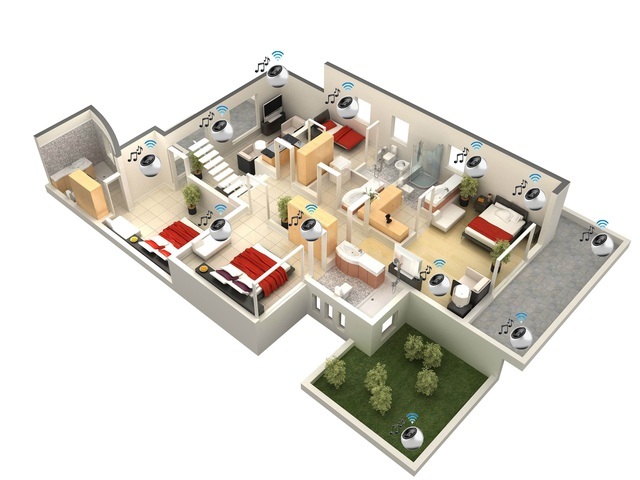 Residential Installation: Multi room audio system, home theater system, surveillance systems and home automation. Commercial Installation: audio & video systems, surveillance systems, Multi room audio system and automation. Authorized Dealer: TEXONIC, Control4, Russound, Bose Professional & Bose, Marantz, SONOS, August, Bosch, Denon, Dahua, ENERGY, Honeywell, HIKVISION, ONKYO, Legrand, Optoma, Jamo and Sanus. E transfer, Debit and VISA. Control 4, Russound , Savant, RTI Certified Installer.